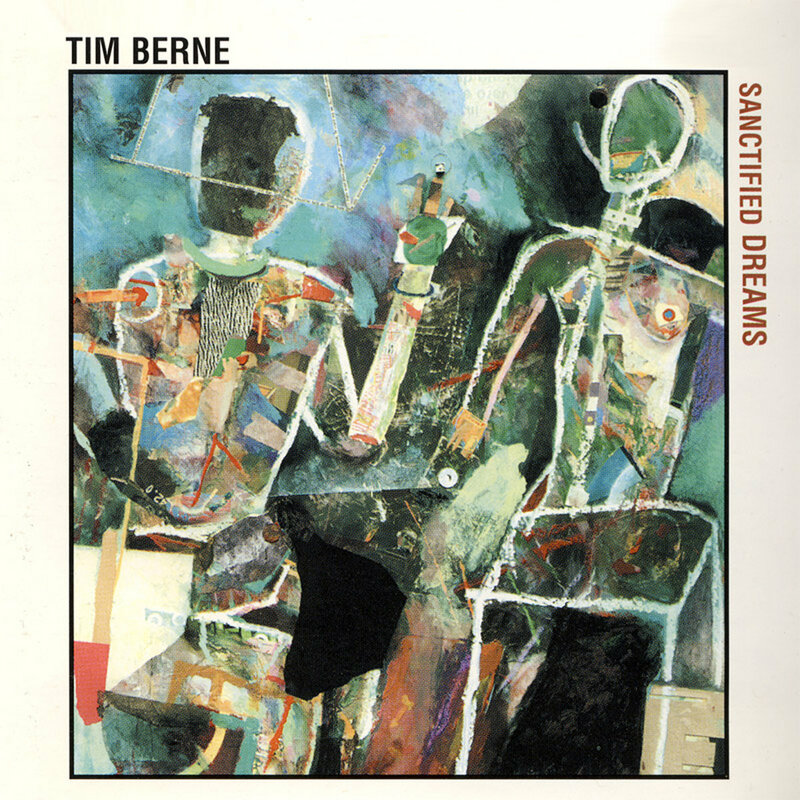 Tim Berne, “Terre Haute,” Sanctified Dreams, 1988. 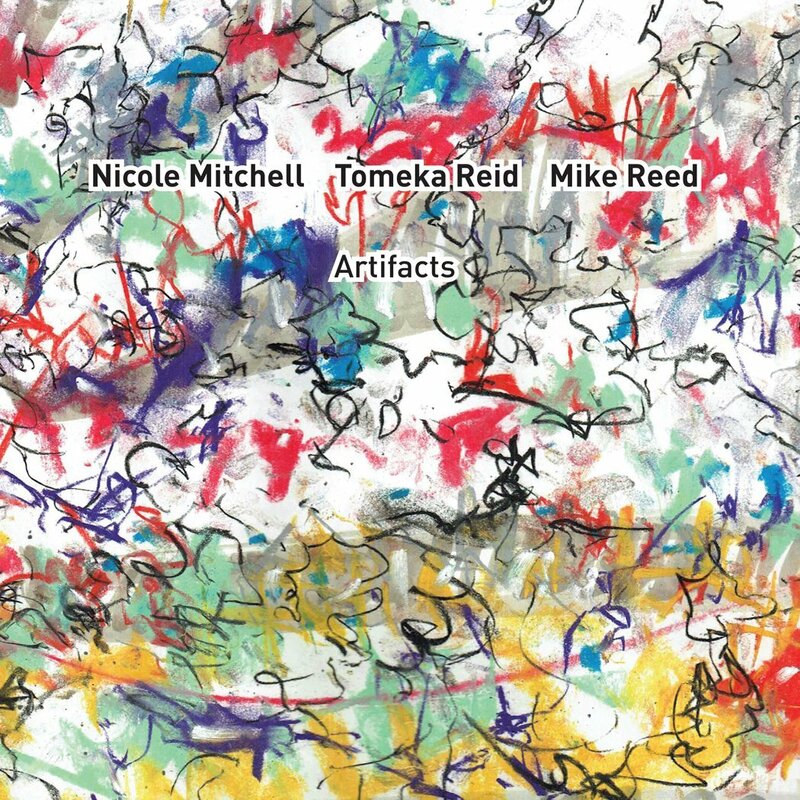 Nicole Mitchell, Tomeka Reid, & Mike Reed, “Composition 23b,” Artifacts, 2015. 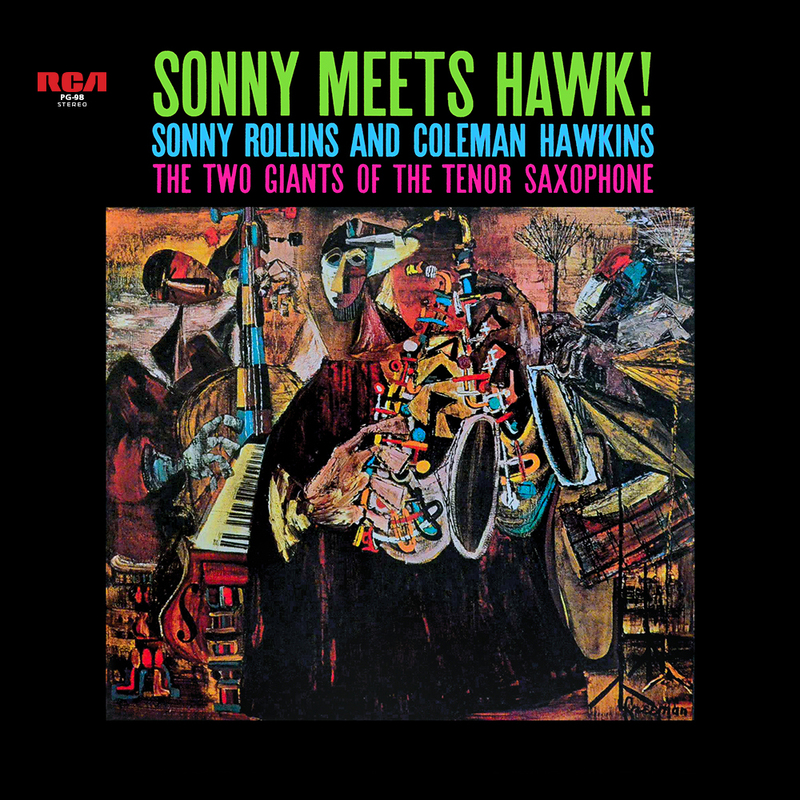 Sonny Rollins (Quintet with Coleman Hawkins), “Summertime,” Sonny Meets Hawk!, 1963. 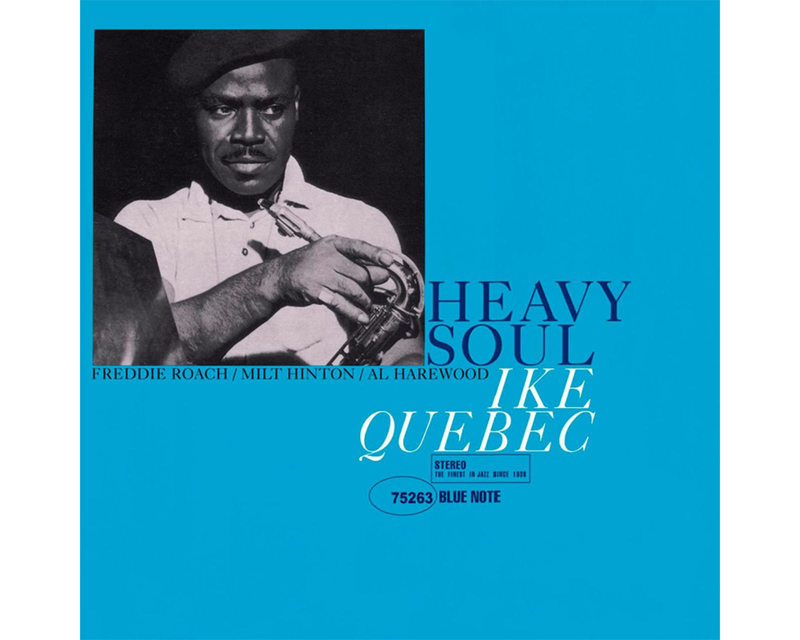 Ike Quebec, “The Man I Love,” Heavy Soul, 1962. I think audiences are hipper than musicians think they are. They wouldn’t be there if they didn’t want to hear some music, so you don’t have to con them into believing that this music is great.